Rooster Tales shares stories and adventures from life spent in the field. Join hosts Travis Frank, Ron Schara & Bill Sherck as they take viewers to North America's top upland bird hunting destinations, hunting alongside America's most passionate bird hunting characters. 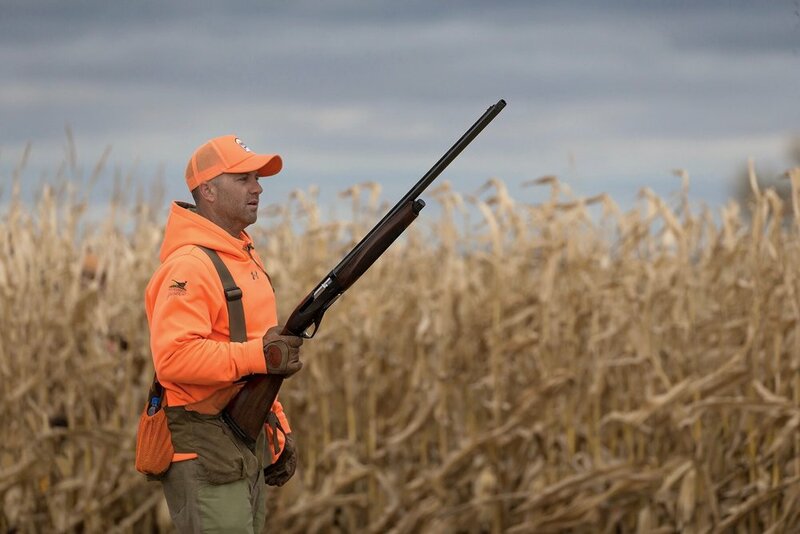 Catch all the bird hunting action each week on Fox Sports North & Wisconsin PLUS Sportsman Channel. Learn more about Rooster Tales. Find out how the show began, and today's mission in a changing bird hunting landscape. Find Fox Sports Network airtime's, meet our crew and more. Miss an episode or just want to watch it again? Now you can catch all of your favorite full episodes of Rooster Tales online. 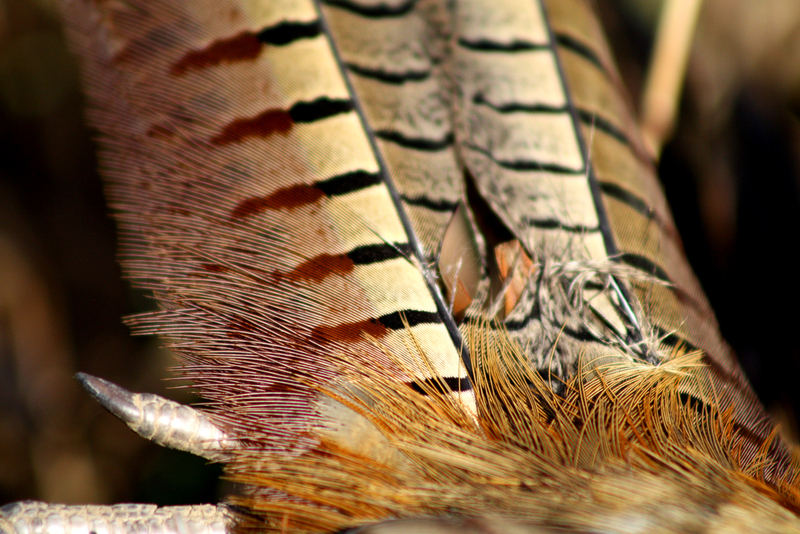 Do you have a hunt that needs to be shared on an upcoming episode of Rooster Tales? If so, we'd love to hear from you. Every year we join Pheasants Forever members and upland bird hunters in the field to showcase why our passion runs strong, east to west. We want to hear your story!